Things are coming to a close inside Leah Connors’ house in Tucson, Arizona. Her marriage to Aaron is on a downhill slide, her ailing grandmother Anna waits for the end in in the guest room, and her younger sister Becky arrives home from years spent in church ministry in the midst of a major crisis of faith. As the sisters keep vigil during Anna’s final days, Becky starts to have strange dreams where she interviews the Native American kachina spirits that have painted the Tucson sunset every evening since the dawn of time – and these ancient beings seem to have different ideas of just what is coming to an end in the lives of these three women, and what those endings might mean. 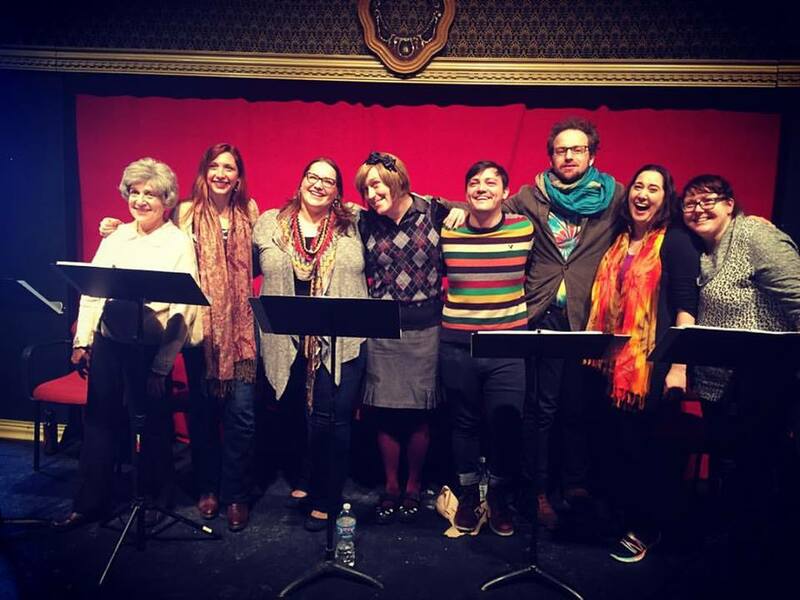 Sunset Artists of the American West received a reading as part of the 2016 Chicago New Work Festival in January.